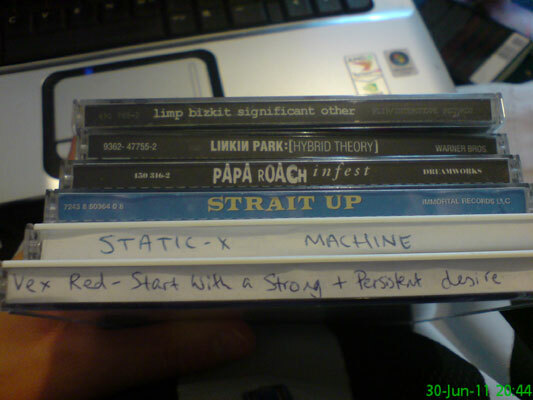 Time to update my iPod.. well I say update, but in fact it was with these fairly old CDs. 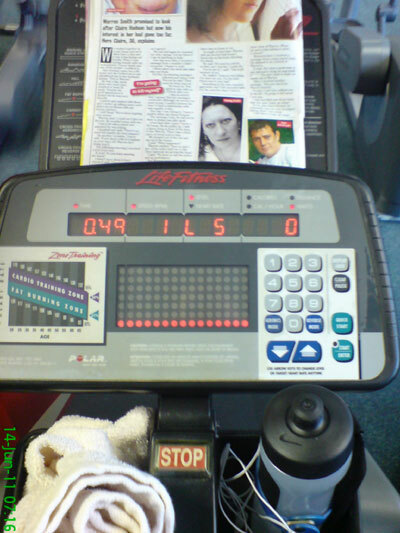 A selection of trampy magazines available at the gym. I went for Take a Break and 'Was I Having Dad's Baby?' No, she wasn't. 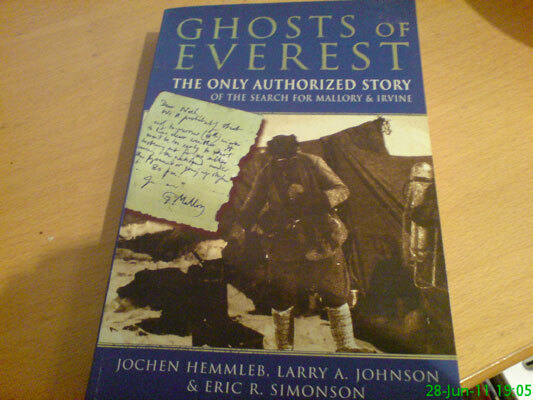 Current (re)reading material about the search for Mallory & Irvine. 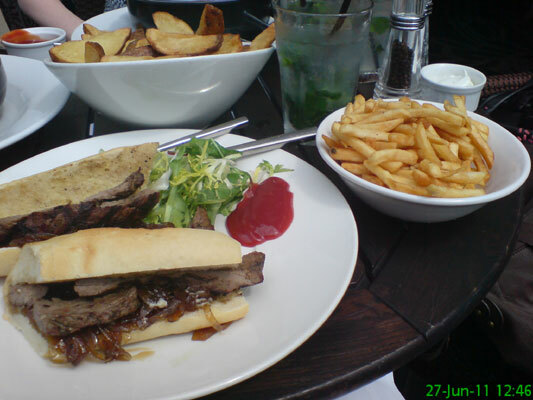 A belated birthday lunch with Jen & Nicola: steak sandwich, fries and a mojito. 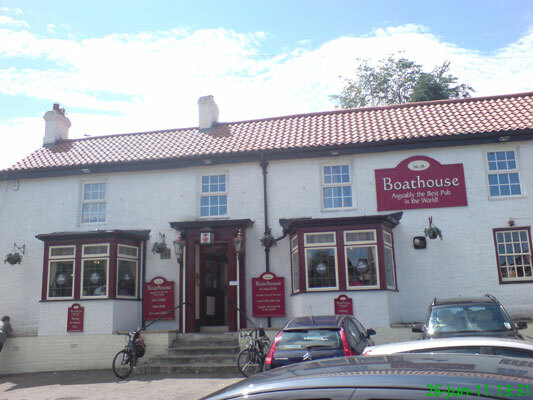 The pub in Wylam where we went for Sunday dinner. I managed to stay away from the various ciders they had to try.. maybe next time! 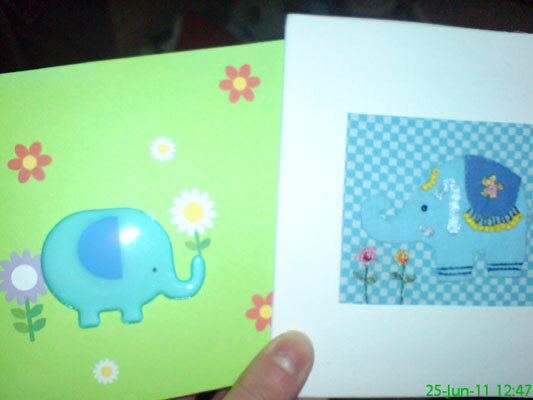 Some of my birthday cards which had a common theme, from Ali & Stu (left) and Christine & Mac (right). I turn 26 and buy myself some colourful trainers. After raining for most of the day, the sun was just coming out for a bit. 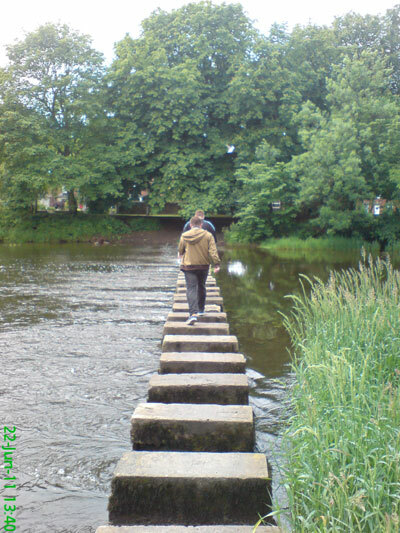 Michael and James crossing the river in Morpeth. 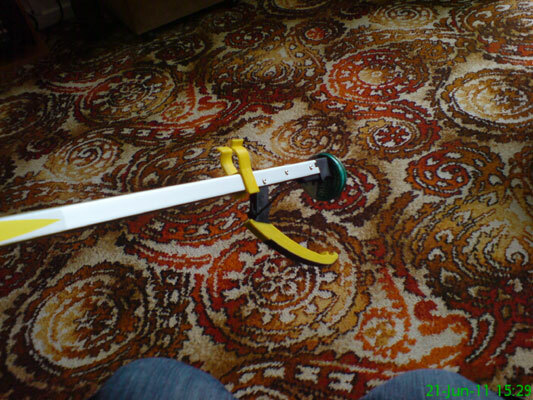 The new grabber thing my Gran has to help her pick things up (and some amazing carpet). It has a magnetic end so it successfully picked up my Vaseline tin. I leafed through this magazine, Grape to Glass, from Majestic at the Wine Fair. 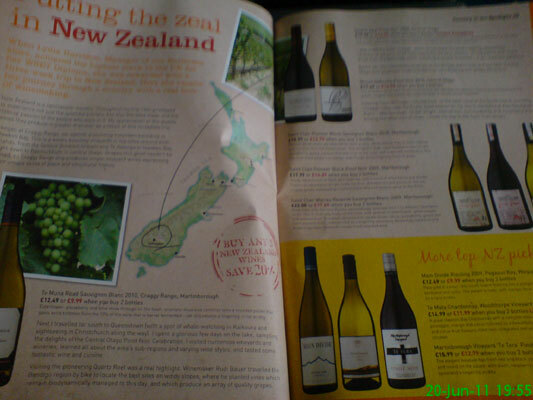 I'm quite fond of wines from New Zealand so I liked this feature. 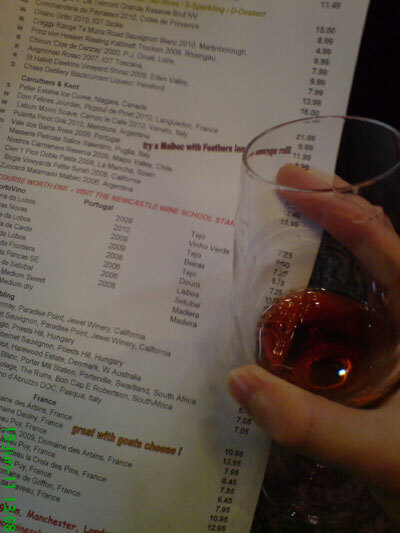 Went to a Wine Fair at the Civic Centre where I received a glass and a list of over 90 wines to taste. 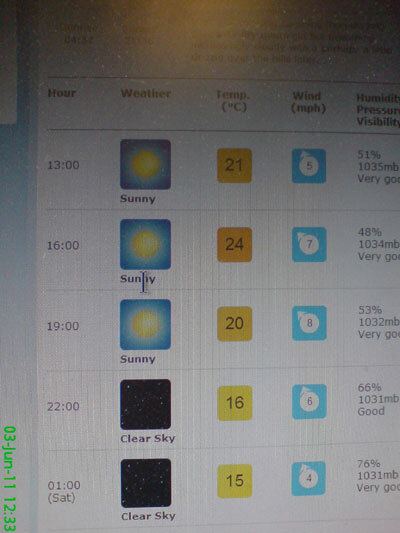 Good thing I'm not at work tomorrow.. 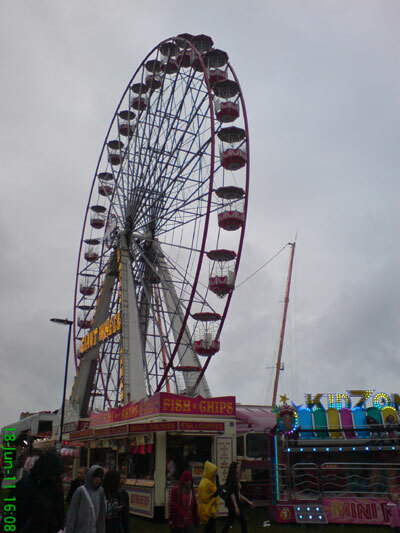 The Hoppings is back at the Town Moor and as usual this was the only ride I ventured on. 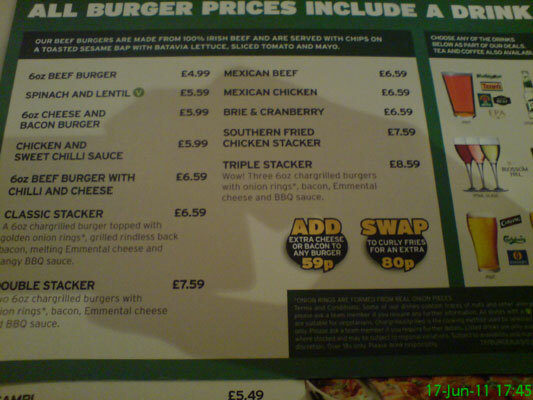 Burger and a drink? Oh yes. 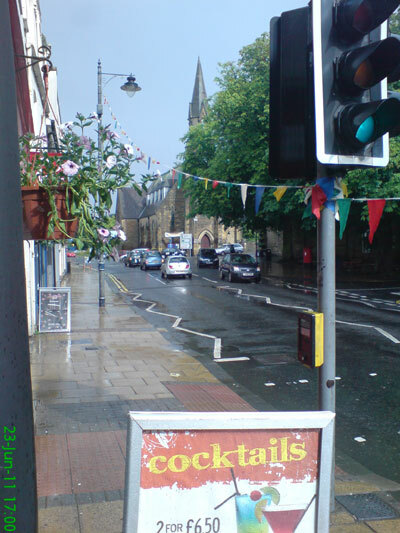 Chicken and sweet chilli with curly fries and a pint of Strongbow, please. 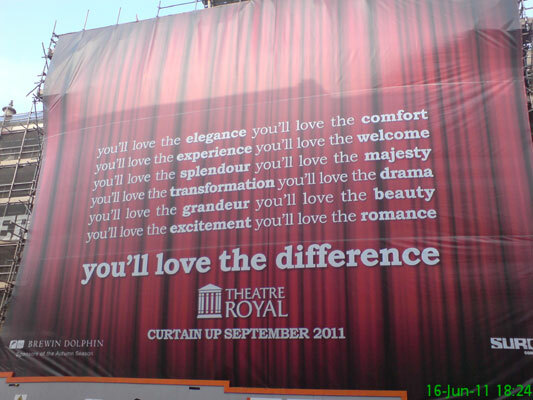 A rather large sign thing draped over the Theatre Royal. 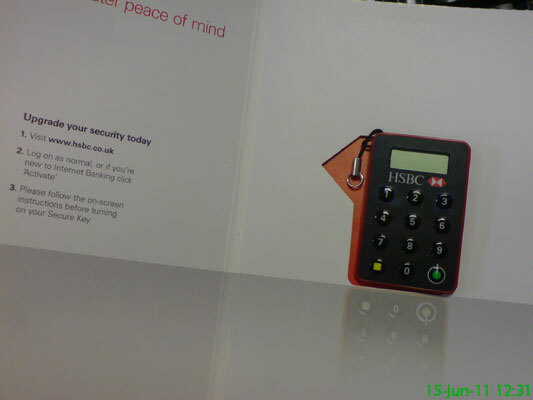 I received an HSBC Secure Key for logging onto my internet banking. 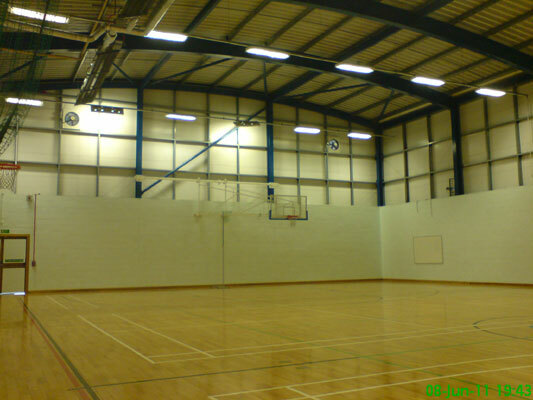 A morning session in the gym. Since I had to completely stop in order to take a photo, I could've probably done with putting a little more effort in at this point. Nothing of interest happened today so I snapped this on the way home from the gym. 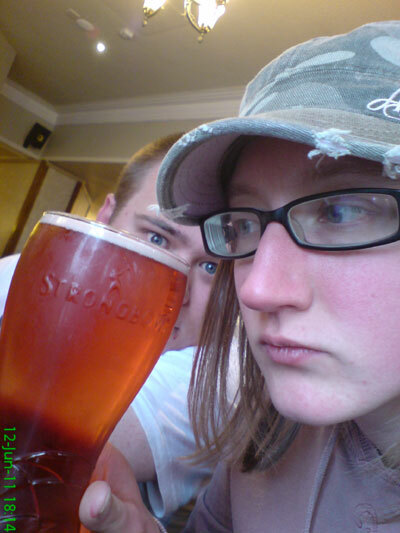 Staring at my delicious pint of Strongbow & black. 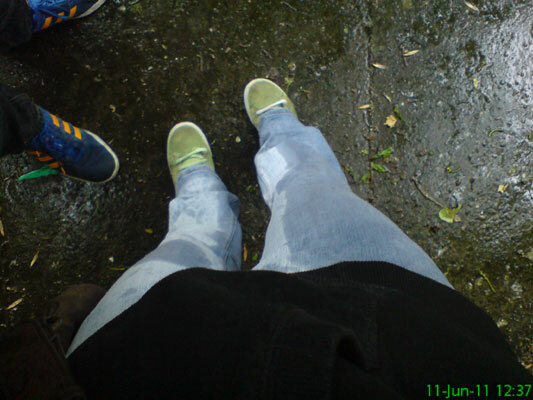 Went for a walk through Jesmond and following some very heavy rainfall, a lorry went by the side of the road and absolutely drenched my leg. Not happy. 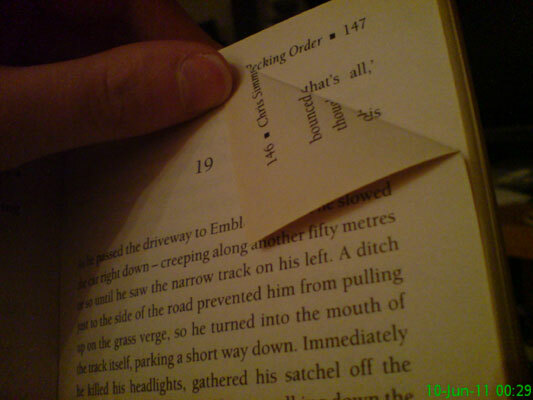 I was having trouble getting to sleep so decided to read for a bit. 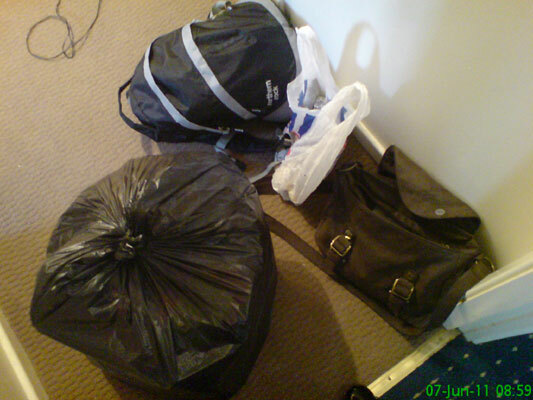 This was the point where I decided I should really put it away and have another attempt at sleep. 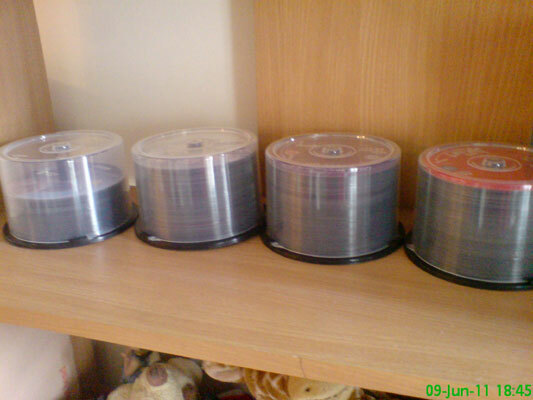 Michael's new solution for storing his DVDs. The view that greeted us when we arrived at our netball game. The other team had cancelled at the last minute. Instead we played a practice game, in which I played Goal Defence and managed to score a deflected own goal - something I didn't even know was possible. When I'm running late for work anyway (check the time stamp), the last thing I want is to have to coordinate several different bags. 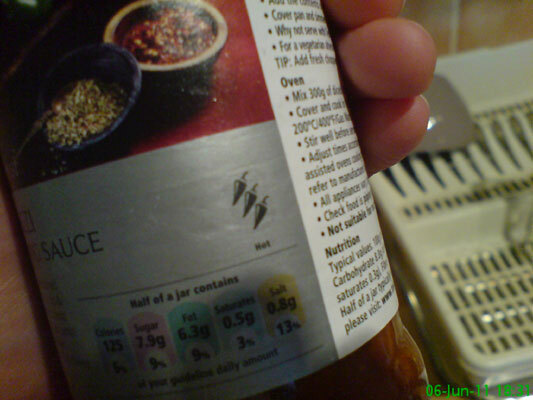 I was terrified to discover the curry sauce I had bought was labelled with 3 chillies. I'm a bit of a pansy when it comes to spicy food so two is usually my limit. Thankfully it was really nice! 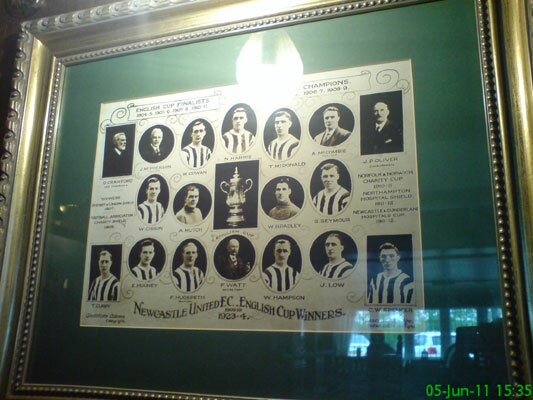 Went on a random road trip and ended up in a pub called The Waggon Inn near Ponteland, where they had this picture of Newcastle players from quite a few years ago. 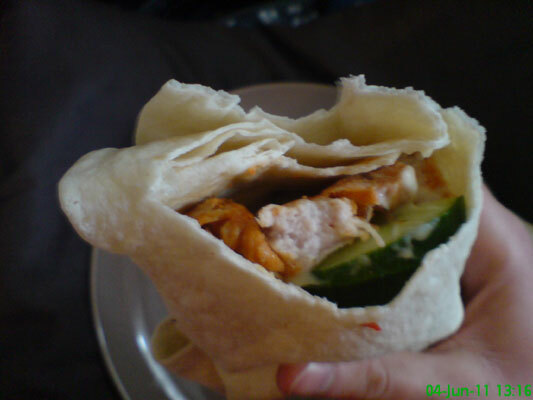 Today's lunch: Piri Piri chicken, cucumber & salad cream wrap. 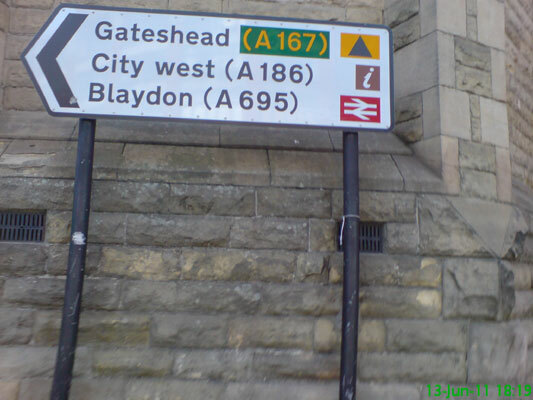 Usually I welcome this sight. Unless, like today, I'm stuck at work all day. 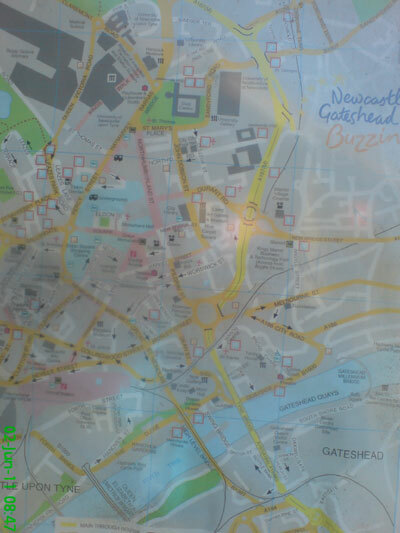 A map of Newcastle City Centre. 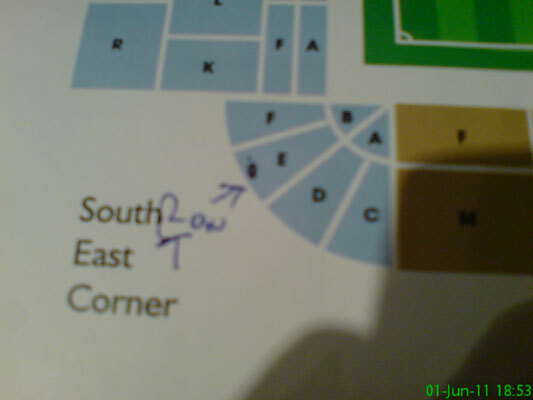 Our new season ticket seats have been selected: South East Corner, Block E, Row T. Roll on the new football season!